Sign up below to become an Annunciation of the Lord Prayer Warrior! The Prayer Chain Ministry of Annunciation of the Lord welcomes all who would like to serve God through prayer. 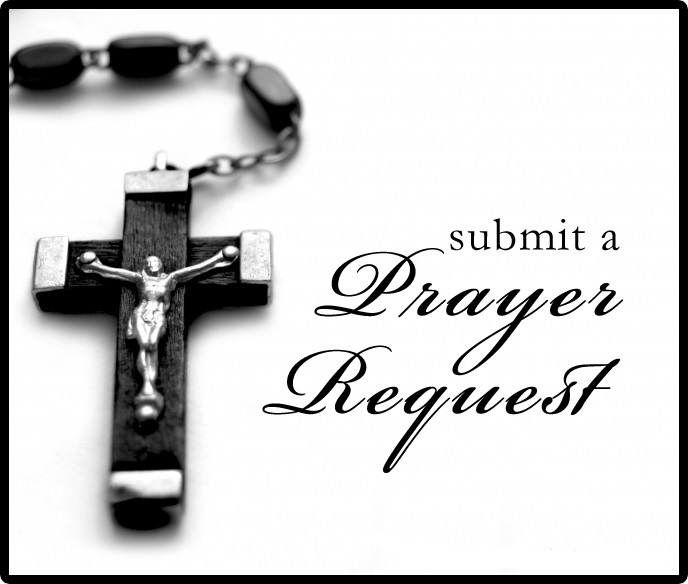 Prayer warriors are asked to pray daily for the prayer requests submitted by our fellow parishioners, their family, friends and our community. This wonderful and rewarding ministry has no meetings, no special skills, and does not require you to be in any particular place, though e-mail access is required. What it does require you to do, is to set aside a few minutes each day to pray to our Lord Jesus Christ, for your brothers and sisters in their time of need. It also requires you to respect the privacy of those who need our prayers particularly if they share any personal information given in confidence. Members of the Prayer Chain Ministry will receive a daily email containing the prayer requests submitted through our website or parish office. A summary of previously submitted requests will also be included. Each request will remain active in the prayer chain for one month unless long term prayers are requested. 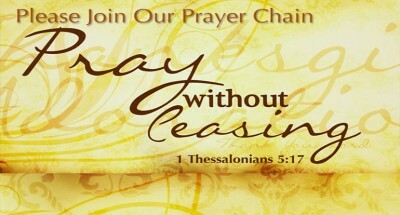 To join other prayer warriors in this powerful Prayer Chain Ministry, please Submit your e-mail below! Sign up to Become a Prayer Warrior!